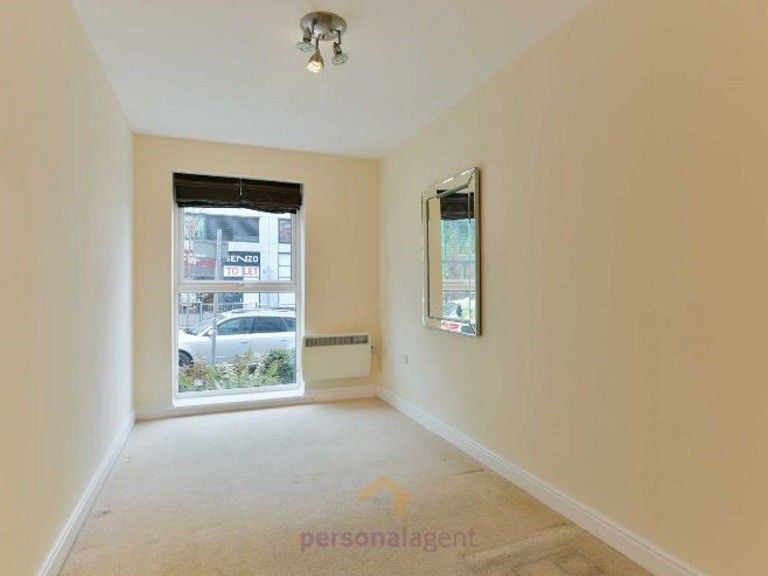 Letting of the Week – 2 Bedroom Apartment – Station Approach - #Epsom #Surrey @PersonalAgentUK - 50% reduction in referencing fees! 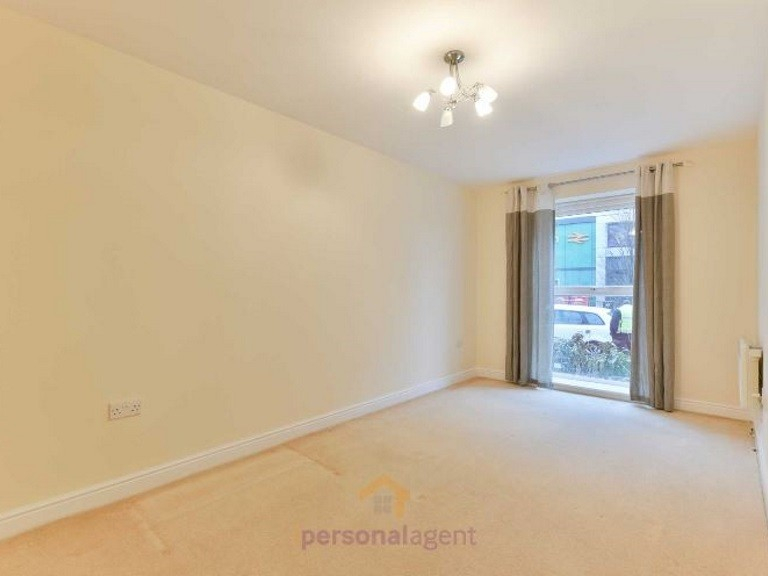 The Personal Agent are pleased to present you with modern two bedroom two bathroom ground floor apartment, located in the heart of Epsom town centre. 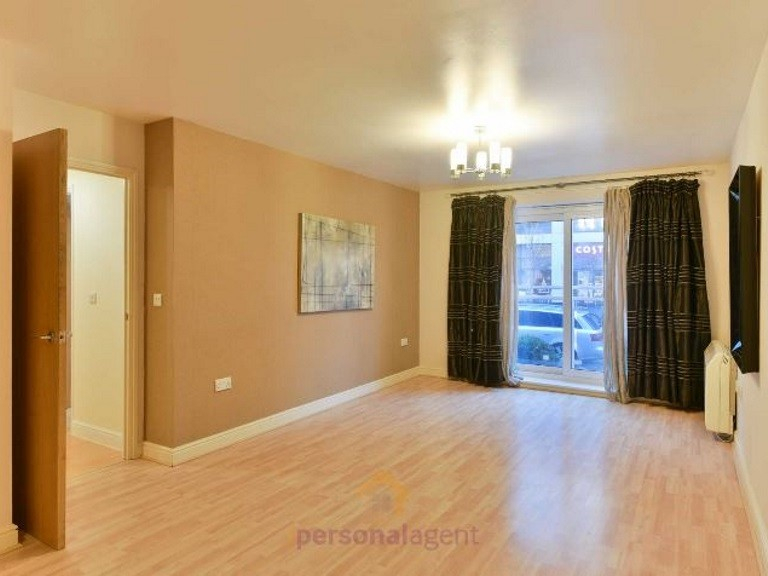 This beautiful Apartment comprises of a spacious lounge / diner with open plan kitchen, master bedroom with en suite shower room, double bedroom and a family bathroom. 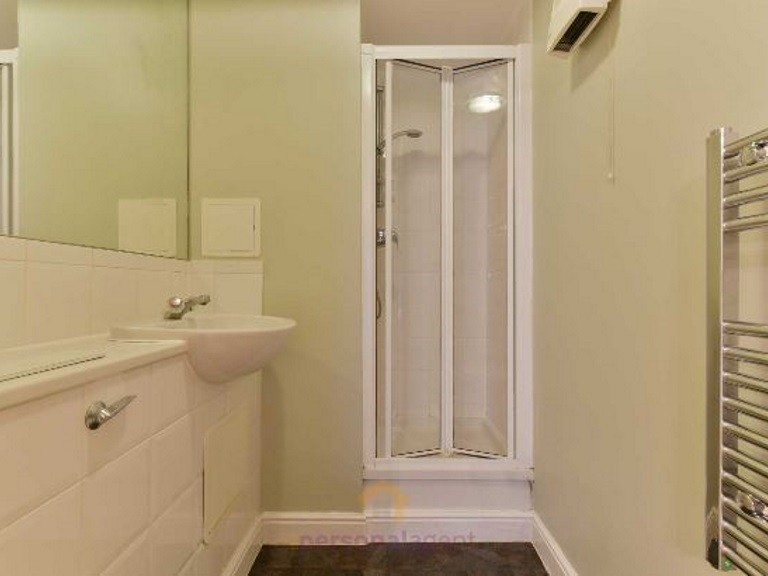 This property also has the added bonus of an underground parking space. 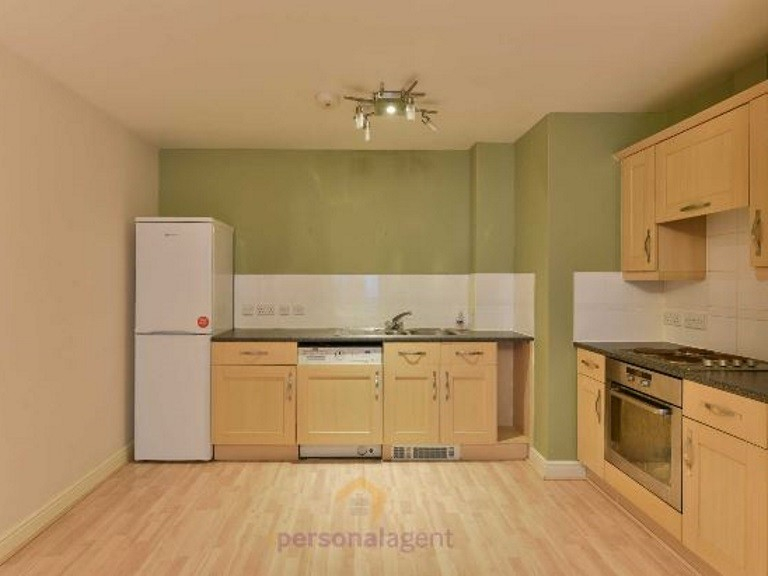 This apartment truly offers modern living and is set in the perfect location, book your viewing now! 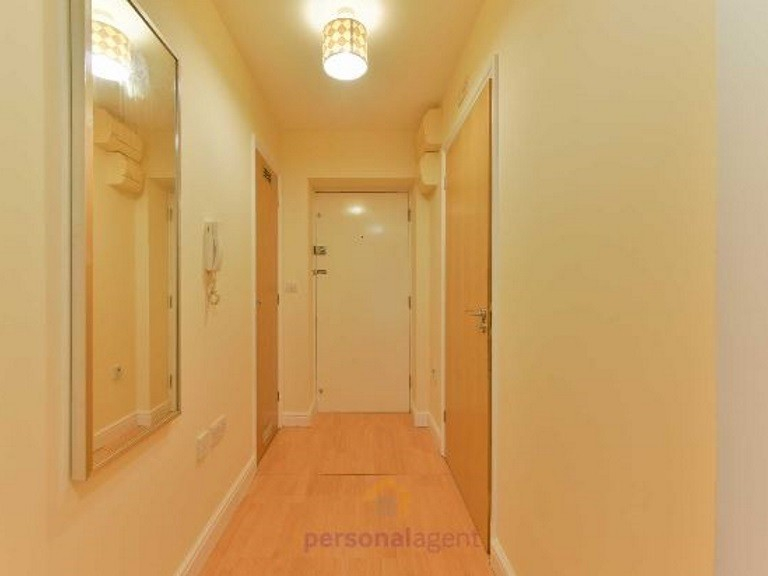 The Personal Agent are offering a 50% reduction in referencing fees on letting of the week!